Which of the two marriage proposals will win her heart? The answer is in her court in Courtships and Carriages. Second in Great Plains Series, The Bride List, released January 7, 2017, in e-book! Paperback is here. Jim Ward was in a tizzy after the president of the Presbyterian Theological Seminary College presented him The Bride List of ladies for him to court and to marry one by year’s end. What an ordeal and if he did not follow through, his desire to become a minister would be derailed. Well, he could court his childhood nemesis, Annie Lee, who arrived in town the same day he did. But could he force himself to do the unthinkable of courting someone who made his childhood days miserable? Last and final book in the Great Plains Series was released January 13, 2018. 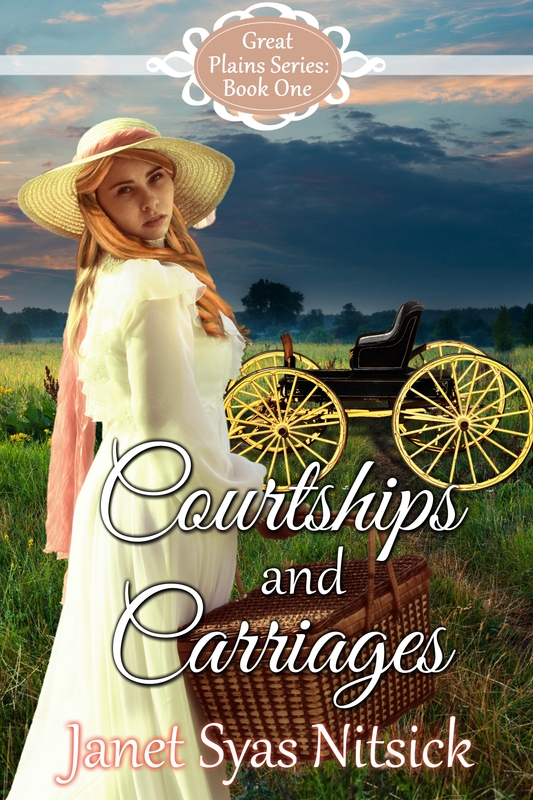 After a scattered courtship, can Betty find forever love?